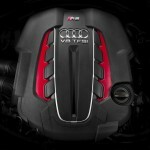 Somebody at Audi must be a fan of the Bulgarians at Vilner Tuning. 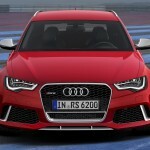 They had just given the Audi RS6 Avant a new lease on life and the Germans responded by making it outdated. 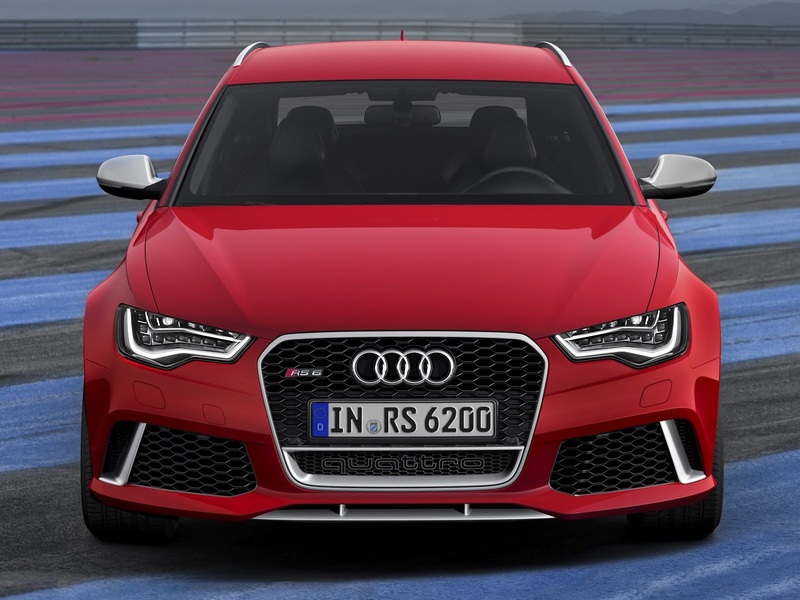 It was somewhat outdated anyway since the car on which its based had been replaced already, but with the newest generation of the RS6 Avant kicking in, a new era is ushered in. 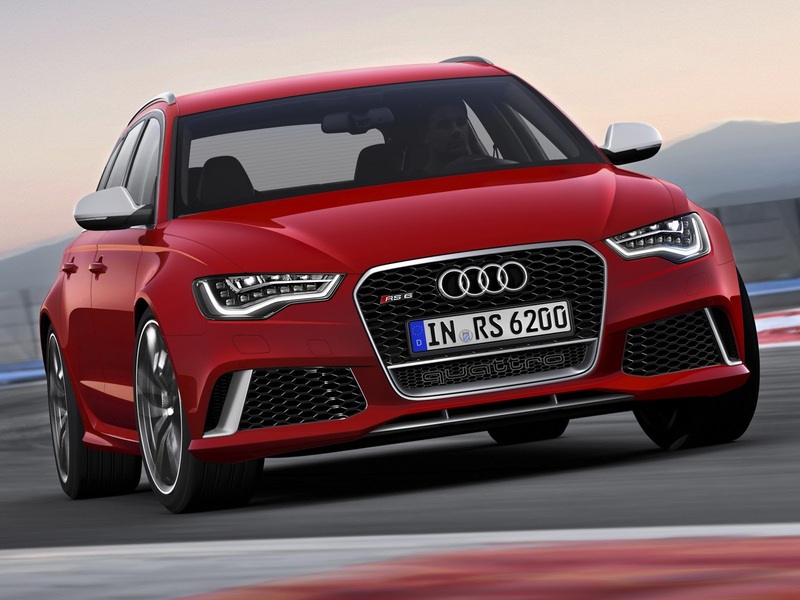 It’s the era of downsized engines in the RS6 world. 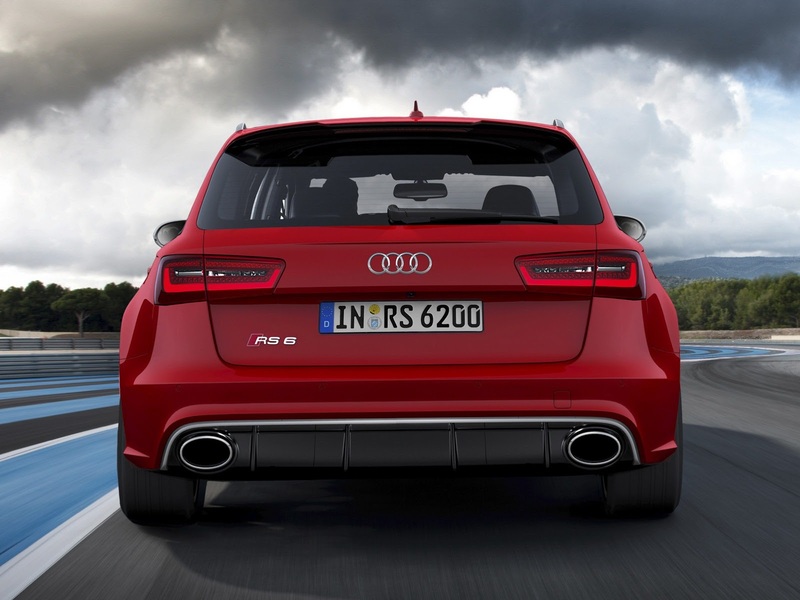 Fortunately, the era of the turbocharger is coming back, with a vengeance. The once howling Lamborghini borrowed 5.0 liter V10 engine has been reduced to silence. 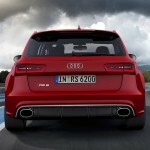 In its place we find Audi’s new 4.0 liter twin-turbocharged V8. 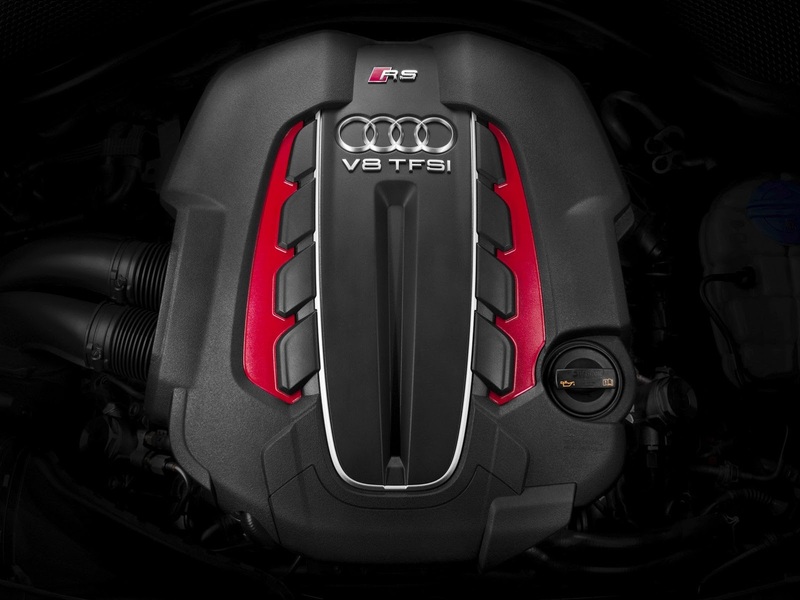 It produces some 20 horsepower less than the high revving V10 but with 40 more lb-ft of torque being available at much lower revs, the engine will not disappoint. 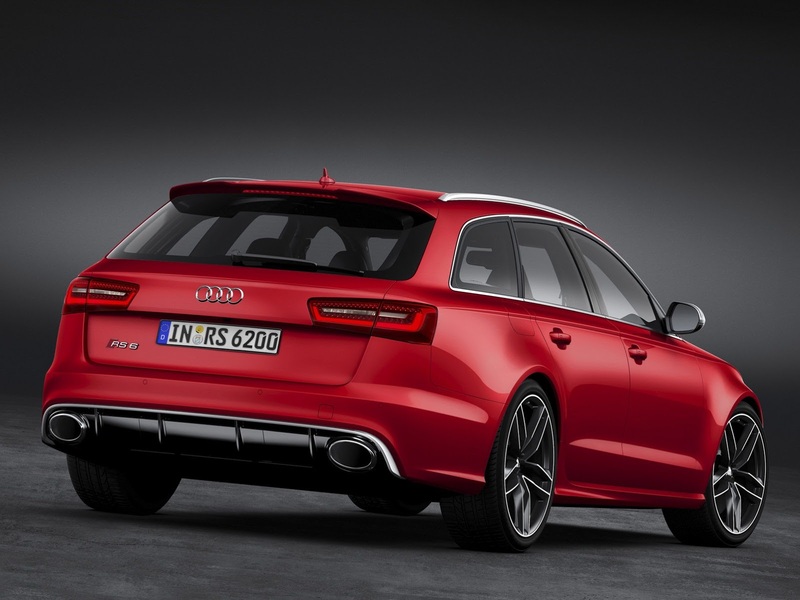 Allegedly rated at 560 horsepower and 516 lb-ft of torque, the new Audi RS6 Avant is capable of going from 0 to 62 in 3.9 seconds. I’m not sure you got that, we’re talking less than 4 seconds for a big family estate to hit 62 mph. 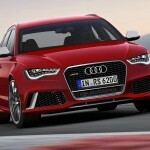 Oh, and the top speed is now 189 mph. The Lamborghini engine might be missing, but the Lamborghini pace is still there. The looks now feature more of a sharp suited suit as well. 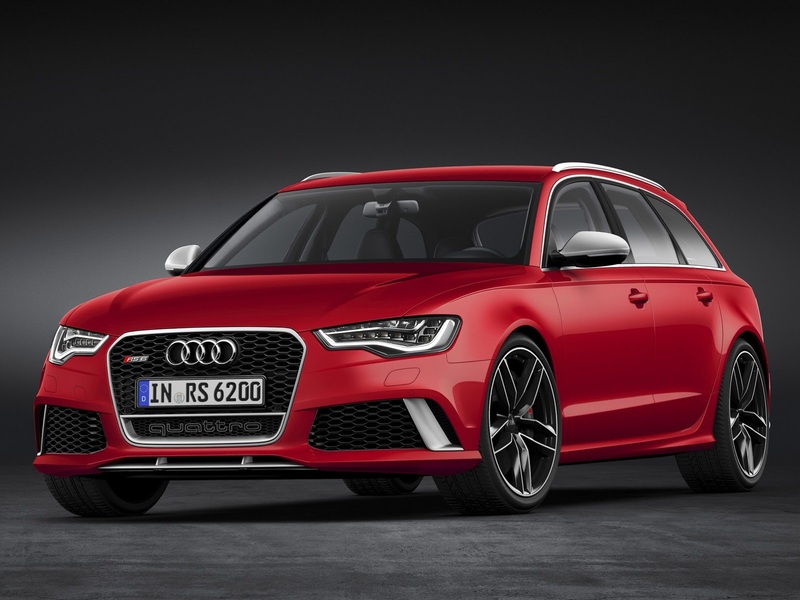 Perhaps the Italian connection is still well alive in the new Audi RS6, for at least on the styling front that seems to be the case. 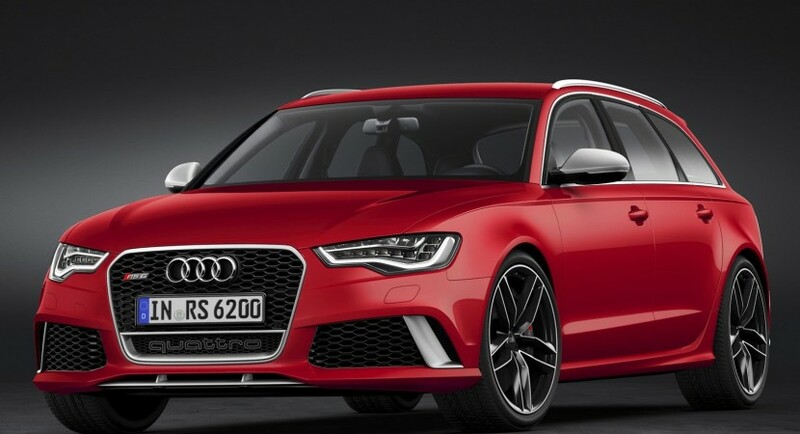 The images are official, the figures are almost certain but an unveiling of the new Audi RS6 won’t happen until next year. VW extends the diesel offering for the new Beetle in the U.S.